Are you looking for a small, luxurious crossover? Then you can’t go wrong with the new INFINITI QX30, available at our Appleton dealership. 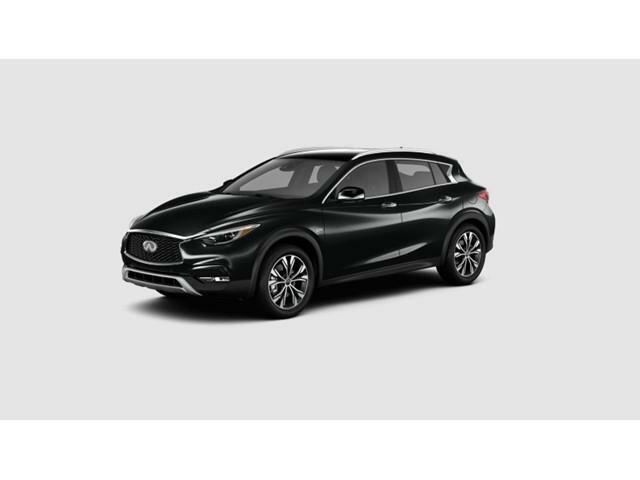 With the right blend of enthralling exterior and lavish interior, the new INFINITI QX30 offers automated parking assist, front and rear parking sensors and intelligent cruise control, interlaced with an excellent fuel economy and a cushioned ride. Our dealership provides vast, new vehicle inventory to choose from. Visit Bergstrom INFINITI of Appleton and check out the QX30 today!